Hi, I would like to present my first raspberry-pi project. Upgrade : Pi Camera ! It’s made with a Raspberry-pi model B + a 2.8″ LCD 8bits parallel TouchScreen connected on GPIOS. XWindow Desktop session can be controlled with Touchscreen or Keyboard.It is powered with a 5V-1A 2600mAh battery which gave approx 3h of autonomy (about 2h if wifi dongle is used). – 1 xRaspberry Pi model B (30 – 35 €). – 1 x ITDB02-2.8 TFT LCD 2.8″ Touchscreen from ITEAD STUDIO (15 – 20€). 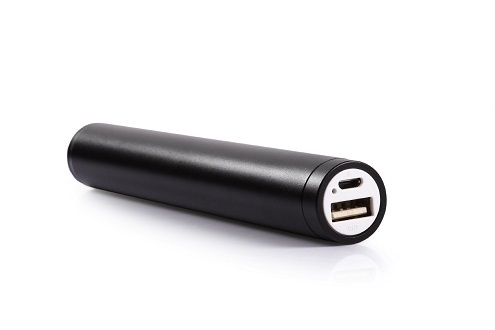 – 1x Li-Po 2600mAh battery (10 – 15€) – 3 hours of autonomy. 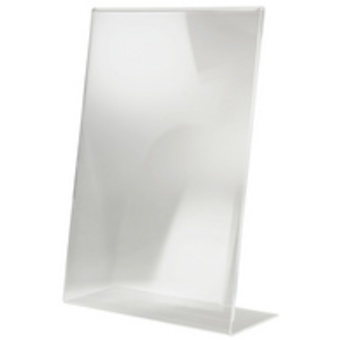 – 2 x Plastic Transparent photo frame and 2 x fixing parts taken from snowboard gloves. – 2 x microswitch (salvaged from a noisy toy). – 25 x Female-Female Dupont wires. – OS : Raspian wheezy . – Custom Framebuffer and Touchscreen drivers based on FBTFT. – Some Python scripts for microswitches management. – Custom rc.local file, X11 configuration, evdev xinput configuration. Everything is mounted on a self-made case, so the Raspi Pip-oy can be attached to arm. It supports USB wifi dongle and Bluetooth mini-keyboard and many other USB devices. It can connect to video stream (like IP network cameras) and run AdvanceMame Arcade Game Emulator. 2 switches are connected to GPIOS : the first to switch between displays (console/Dektop) and to command and the second to perform a safe shutdown.. The FBTFT drivers are now included in the Raspberry Pi kernel and can be installed with rpi-update. You have to set and enable the driver module for your TFT. 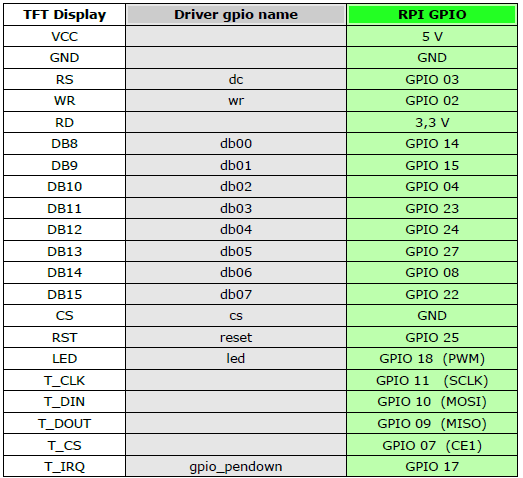 – « gpios » must match your wiring / « name » is the specific fbtft driver for the TFT model. – See https://github.com/notro/fbtft/wiki, there are many informations about TFT drivers on these pages. Steps in making one? hopefully :)))) This looks so cool! Sorry. Found your instructablble anyway. Thanks!